Homebuilders are generally experienced construction contractors or individuals who know what they are doing. Building a home is a huge task to undertake, and the process takes a deep amount of experience and knowledge because the stakes are incredibly high. Experienced contractors tend to begin this project with a list of concerns to address that is different than the homeowner’s list of qualifications, desires, and needs. Different geographical surfaces require different foundational considerations, for example. Homebuilders have to keep a quota of very specific information in mind at all times in order for the project to be completed successfully. It sounds like a simple mistake to avoid, but oftentimes, homebuilders (or those interested in building the home) forget to think about how long the home will be in use. We’re talking decades here. Most homes are going to be around for a very long time. 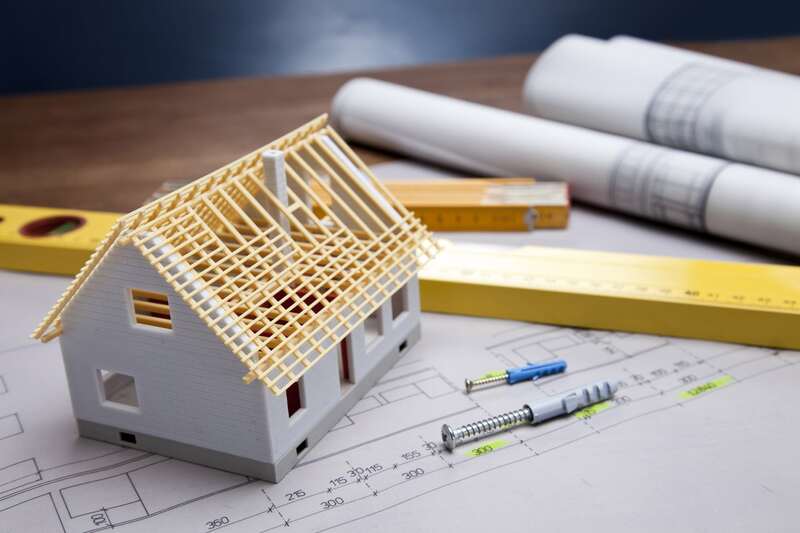 It’s best the seek the needs of the current or future tenants and think about how parts of the building process will affect the home 10, 20 years from now. Will the floor plan always meet a family’s needs? What if the owner plans on staying in the house through retirement? Does the floor plan accommodate older residents as well as younger? Does the floor plan accommodate anticipated growth or renovation? Keep those things in mind and address them early on. This is definitely common. Not planning an accurate budget can result in disasters. Budgets should be consider every step from beginning to end, and always leave room for mistakes, wrong materials, disasters, and unexpected decisions. Builders should be comfortable working with a client that has a wise grasp on budgets. Nobody wants to be left behind or left underpaid. Depending on the lot or area, homes should be comparable to the others around it. This is important for resale. Sure, as a builder, you may not care necessarily about the resale of the home, but good advice to homebuilders seeking a custom home is to design and have one built that fits the neighborhood well. Homebuilders need to be realistic, as well. If there is expectation for a home to be grander than budget and that area allows, the project will most likely not be successful. Creating realistic expectations of the home and building process is essential. If you are planning on building a home now or in the near future, contact BN Products for all of your home construction needs and questions. We look forward to helping you with your project – big or small!